An ordinance creating additional seven (7) plantilla positions in the municipal government of marilao, bulacan in accordance with municipal ordinance number 839 or otherwise known as the supplemental appropriation ordinance no. 1 series of 2018 of the municipality of marilao, bulacan. An ordinance providing for supplemental budget no. 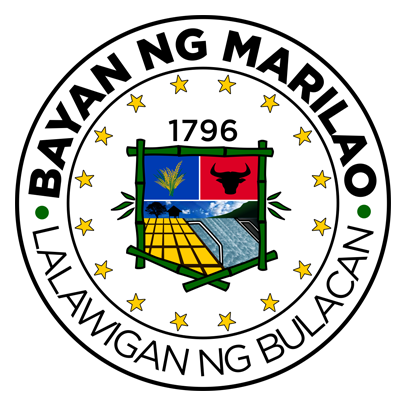 1 for general fund with total amount of ninety million five hundred sixty five thousand five hundred twelve pesos (p90,565,512.00) for calendar year 2018 covering various expenditures for the operation of the municipality of marilao, and further authorizing the municipal mayor to sign and execute for in behalf of the municipal government of marilao, contract agreements with the winning bidders of projects covered herein, subject to existing auditing laws and issuances.